WHAT WILL STUDENTS LEARN ? From nought or nothing, to leadership development, build confidence and promote fitness. With many school children sitting long hours in schools, sitting in front of computers, it is necessary to build strong muscles for movements of hands and legs. 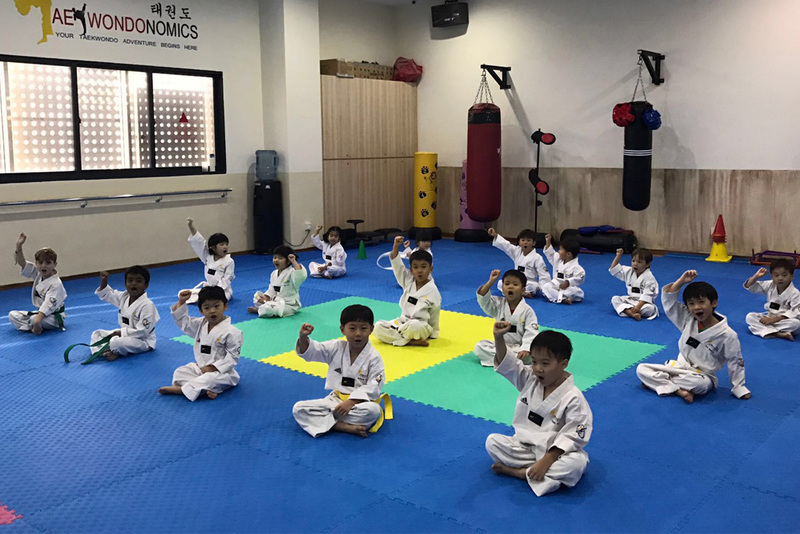 Taekwondo movements will encourage muscular activities and tone muscles, forming part of foundation stage. 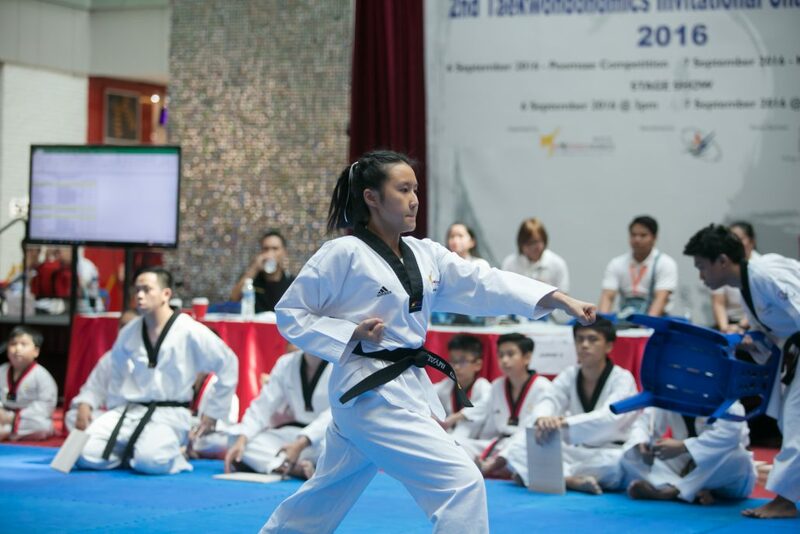 As Taekwondo movements require forceful kicks, it is essential to develop correct techniques in kicking. 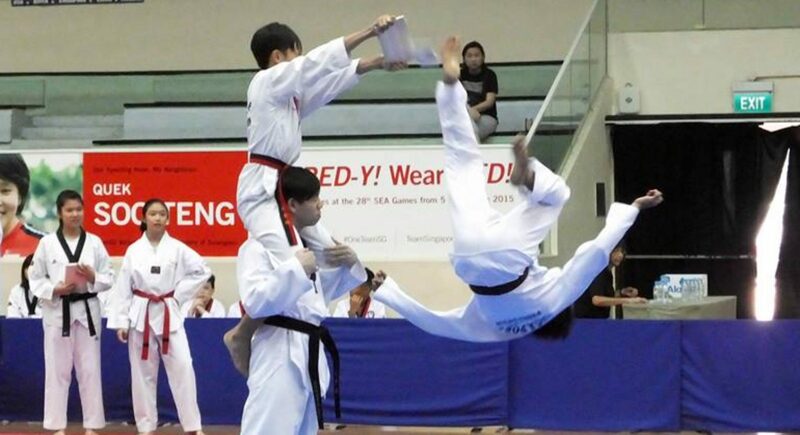 Many students are able to kick, but not with the right distribution of weight and execution of focused energy. Seeing is believing. 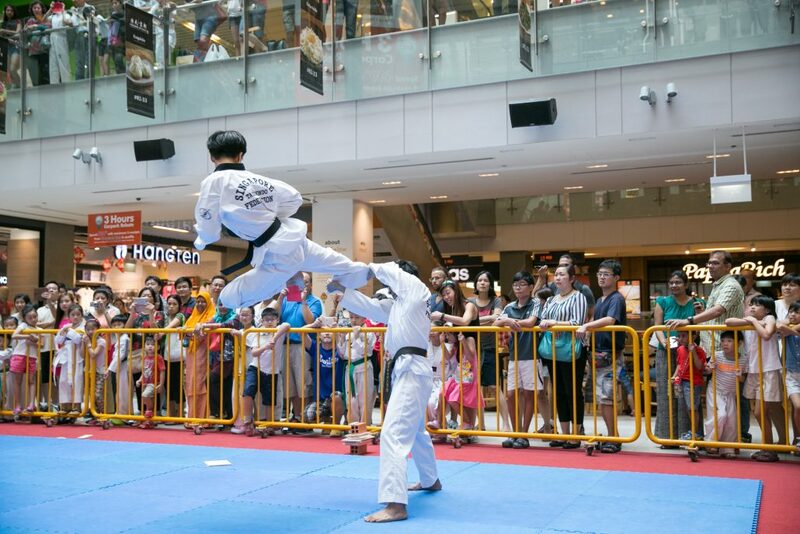 Parents will be able to track the progress of their children by the colours of the belt they wear. 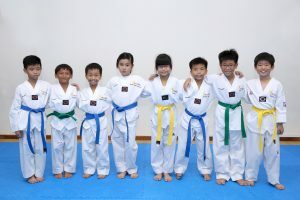 Besides mastering the skills of TKD, emphasis will also be placed on developing the inner qualities such as perseverance, leadership and determination of students.